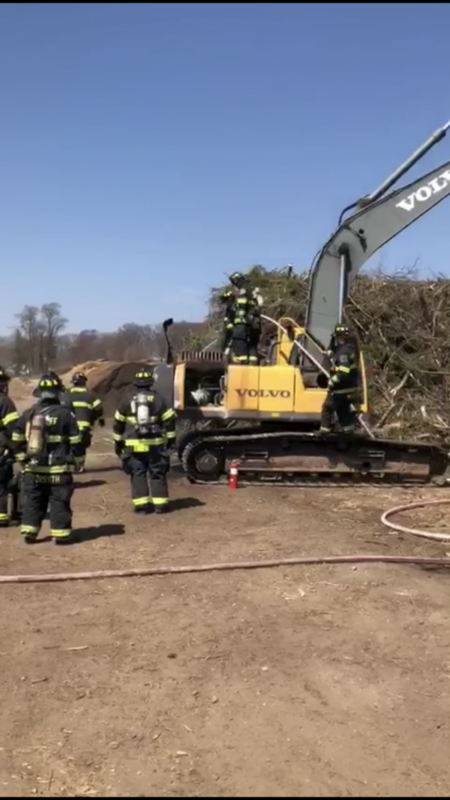 On April 14th, WFD was dispatched for a possible machine fire at Abma’s Farm. Crews arrived to find a small fire in an excavator that was partially knocked down prior to arrival by an extinguisher. Crews doused the equipment with water and opened up to perform overhaul.